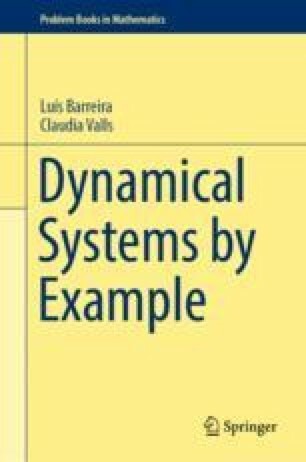 In this chapter we consider the notion of a dynamical system, both for discrete and continuous time. In particular, we consider invariant sets, orbits, semiorbits, periodic points, rotations and expanding maps of the circle, endomorphisms and automorphisms of the torus, as well as autonomous ordinary differential equations and their flows. We also consider some basic constructions that determine new dynamical systems, including suspension semiflows, Poincaré sections, and Poincaré maps. We refer the reader to [3, 10, 20, 22] for additional topics.